4* read. This is a new book in a new series and i couldn't wait to get stuck in. A friends to lovers story that will keep you hooked throughout. 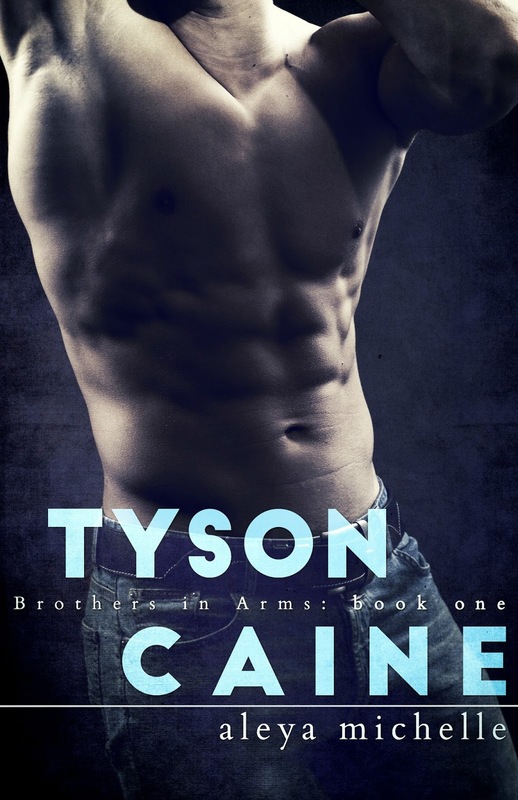 Tyson is the eldest of 3 brothers and takes on a lot of responsibility where there concerned. 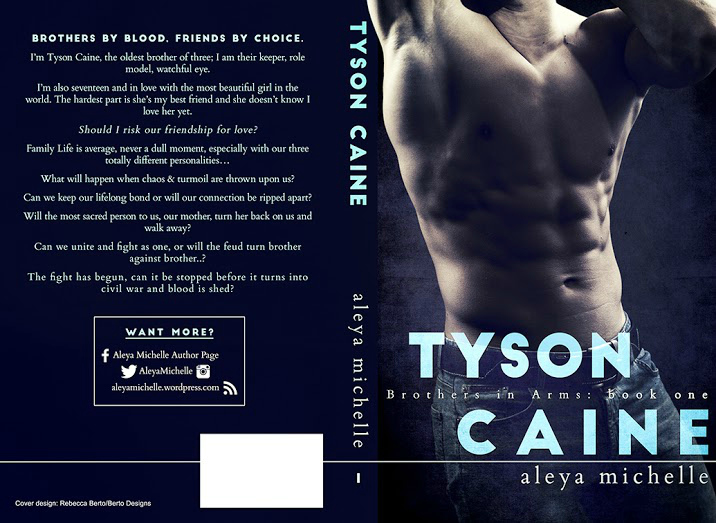 Brooklyn is Tyson's best friend and even though both start to see each other as more, they don't want to tell the other or take that next step in-case it ruins their friendship. Will they take a chance?, you'll need to read it to find out. 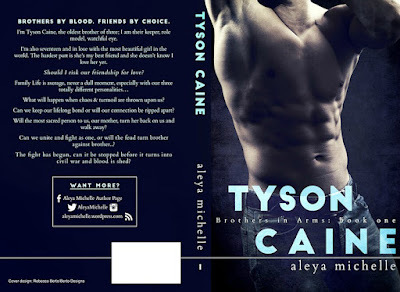 I hope Tyson's brothers get their own book too as i'd love to see more from them.